I am sending you a message to express my gratitude after finding this special girl. Her name is Chloe. We are not good in writing down our feelings but we are more than happy finding each other on your awesome website. 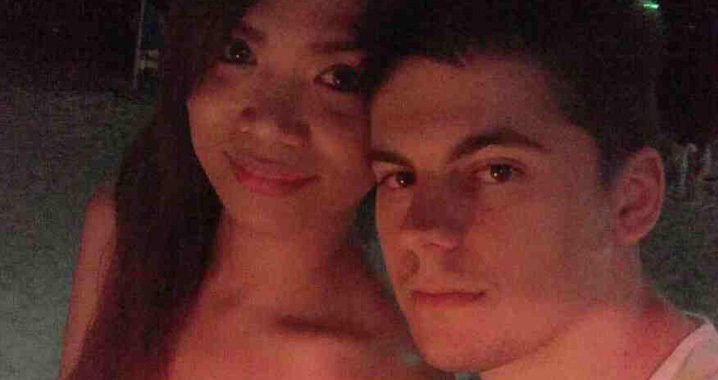 I am from Slovakia and Chloe is from the Philippines. It all started with a hello and I never would have thought that this is going to be the beginning of an amazing chapter of our lives. We met online February 10 2015 and 2 months after, I came to visit the Philippines just for this truly adorable girl. I didn't think about the hassle of traveling and enduring a 21-hour flight if it actually means being with her. We had a great time together. We learned more about each other which made us feel closer and more in love. Inspired by Peter and Chloe? Share their story!